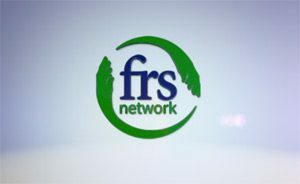 As many farms are ‘one person operations’ that may not require full time labour, but do need help from time to time, FRS offers a relief labour service to get general farm work completed effectively and safely. There are often jobs that need two pair of hands, or another set of hands to cover work during the busy farming season, or a reputable worker to look after the farm while you take a well-earned family break or personal time. This is where we step in with skilled workers to give you the peace of mind that your farm is in good hands with FRS. Whatever type of General Farm work you need help with, FRS can provide you with a suitable operator.